There is a period that some refer to as “The Great Folk Scare”. It began in the 1950s, and it was the time when the pop folk sound emerged. Like most such things, it began innocently enough. The Weavers scored a big hit with Kisses Sweeter Than Wine. No one questioned the legitimacy of the Weavers as folk music. But there followed a rush by the record companies to sign “folk” groups, and many of these watered down traditional songs to appeal to the widest possible audience. 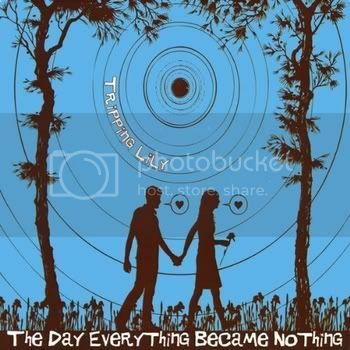 These groups also contributed original songs that included insipid love songs and cutesy humorous pieces. Some of these bands and some of their songs were quite good, but the overall effect was to give folk in general and folk groups in particular a bad name. I’m here to tell you that it doesn’t have to be that way. Folk music has always been about sharing, and the musicians take every opportunity to play and sing together. So the bad rep never discouraged musicians from forming groups, and nowadays, some great music is being made as a result. Let’s have a look, shall we? The most basic music for folk groups is bluegrass. The music is native to the American South, and it gave birth to country music. 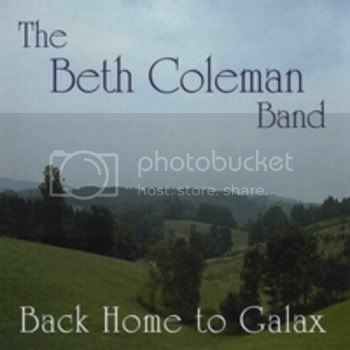 Beth Coleman and her band come from New Jersey and Pennsylvania, so they did not hear this music all around them growing up, but their love of bluegrass is obvious in their playing and singing. I Am Weary (Let Me Rest) is a fine ballad in the bluegrass tradition. It is a profession of faith in the face of death, and a poor performance would make the song sound trite. Beth Coleman and Co deliver a strong performance, and the song sounds like a classic. 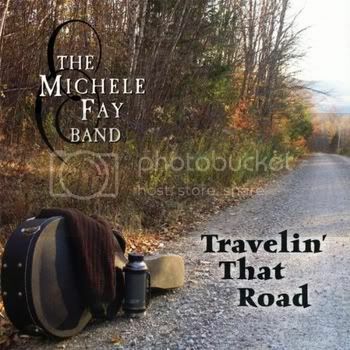 You could easily mistake the music of the Michele Fay Band for bluegrass. But a closer listen reveals that this music is something else again. It has a smoothness not found in bluegrass. And These Working Hands has a subject matter seldom found in bluegrass. The song concerns the plight of a Mexican migrant worker in the United States, and Michele Fay, like Woody Guthrie before her, reminds us that these are real people. This one has an unusual arrangement, with the accordion being a particular surprise. Michele Fay is from Vermont, and the music is bluegrass’ northern cousin. As with Beth Coleman, the quality of the performance puts it over. The sound of Tripping Lily is modern, and they possess a subtlety which makes their music better with each listen. Bluegrass is an obvious influence, but there are also little touches of jazz and pop music. The bass player usually plucks his instrument, but sometimes he plays it with a bow. The other three members of the band each play two instruments and sing, so the band can vary their sound quite a bit from song to song. Little Black Dress presents the story of a fourteen year old girl in a tight spot, and the performance nails the emotion perfectly. 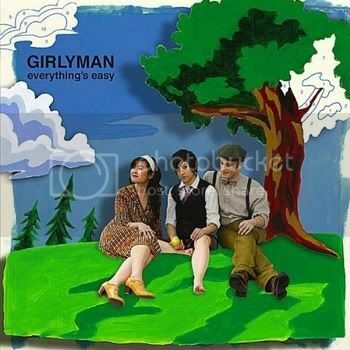 Thanks to my fellow Star Maker FiL, I got to see Girlyman just a little while ago. They opened the show with this song, Easy Bake Ovens. I marveled at the way the lead and harmony vocals are passed around amongst the three singers in the group. The song has one narrator, and that came across in the performance, because these singers have an amazing rapport. The music could be considered acoustic rock, but other songs of theirs bring the folk influences to the fore. Their live show is a lot of fun, so go see them if you get the chance. Many folk groups nowadays are remaining traditional songs. 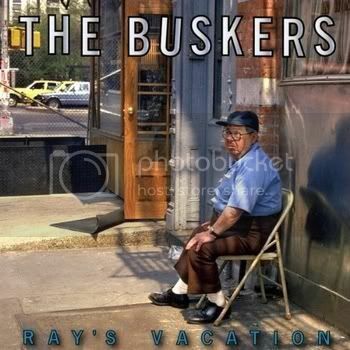 Shady Grove, in the hands of The Buskers, is a fine example. They give the song an almost jazzy feel, although the instrumental part at the end especially suggests an Eastern European folk influence as well. Either way, you’ve never heard Shady Grove like this, but it really works. I'm very happy you're listed on hypem, I wouldn't have found you otherwise. A great post! A drink on me if you ever visit Stockholm, Sweden.